Everyone who is a dog owner totally loves their dog. Imagine though eating the same food everyday for breakfast and again for dinner. It’d get pretty boring and happen quickly. Most every dog owner I know feeds their beloved family member kibble so the dog gets the same type of food day in and day out. It would be like us eating a hamburger plain everyday for breakfast, lunch, and again at dinner. We would (most people anyways) get sick of it perhaps within a few days to a week or so. So today I’ve created a list of 5 ways you can enhance your dog’s food. Eggs, they are a great way to spruce up a meal. 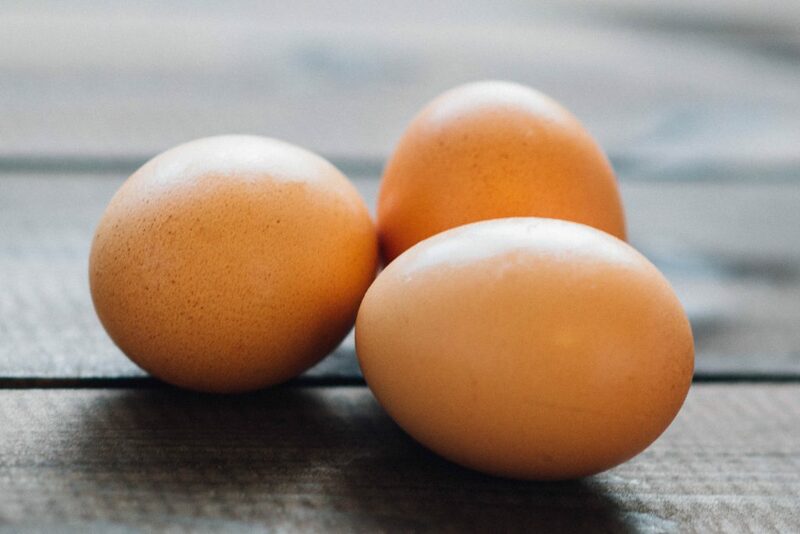 Eggs help aid in digestion, provides good protein, helps dogs that are prone to digestive upset to get that small protein boost they need. Dogs can even eat the shell of an egg; eggs can be served cooked with no seasoning or raw. Sweet potatoes are another good option. 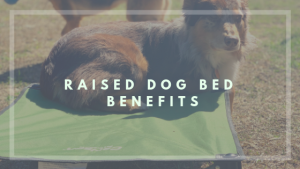 They help keep their coat soft and shiny, helps keep their immune system working well, and helps with digestion. 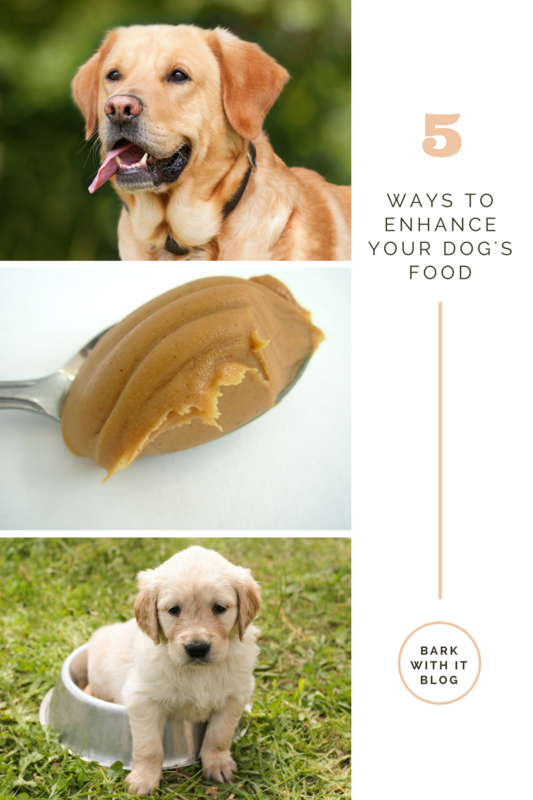 Peanut Butter is another way to enhance your dog’s food. 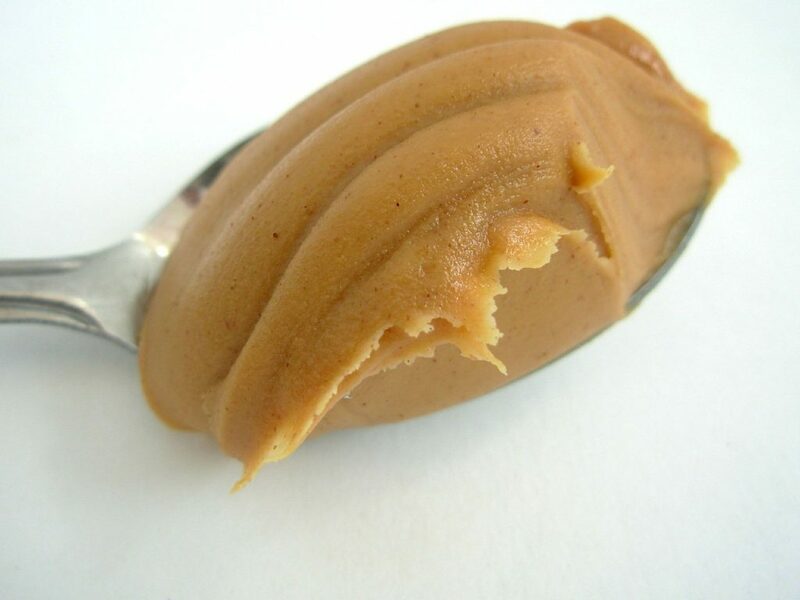 Peanut butter contains heart healthy fats and is yet another good protein source for your dog. Coconut oil has many benefits for your dog. The first being that it is good to freshen their breath and helps clean their teeth. It is also good for the skin and bones of your dog as well. More so, it’s good to boost their immune system and help with digestion as well. 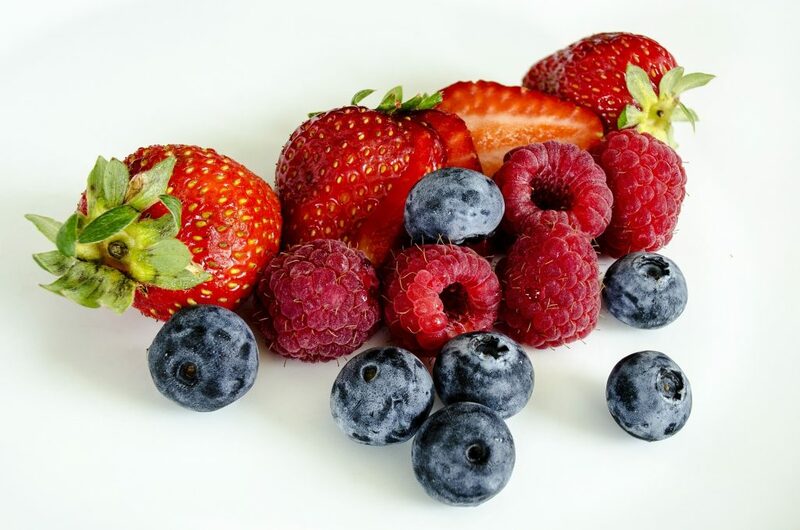 Fruits and Vegetables are beneficial in many ways as long as it is a dog safe food. Some suggestions are blueberries, strawberries, carrots, and broccoli. Raspberries are good but limit how many you give you dog, excessive amounts can be bad. 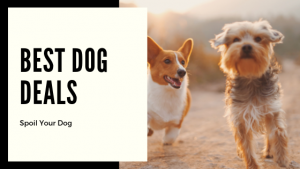 These are just the most simple and affordable ways you can help to get your dog to stay interested in their food but also to help mix it up for them. 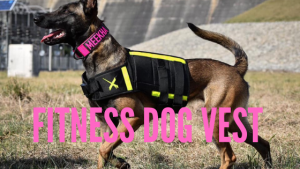 Try some out as these may not work for every dog, some may prefer one over the other or completely not like an option. I have met some picky dogs but they all have at least enjoyed one of these options. These are great ways to keep your dog healthy and happy but also not feeding them a raw diet. Raw diets can be great for some (or even all) dogs but not everyone can easily afford to feed their dogs raw. Simply put, kibble is still really popular and common and I felt many people could benefit from this sort of a post. Let me know what your dog found to be the most enjoyable and the least enjoyable. **Please also be cautious of any allergies your dog has. Some good ideas, thank you. I must try some of them out with our aging Jackie. Great read. Thank you for sharing. I already knew about a couple of these, always love reading and learning more. Thank you for sharing.